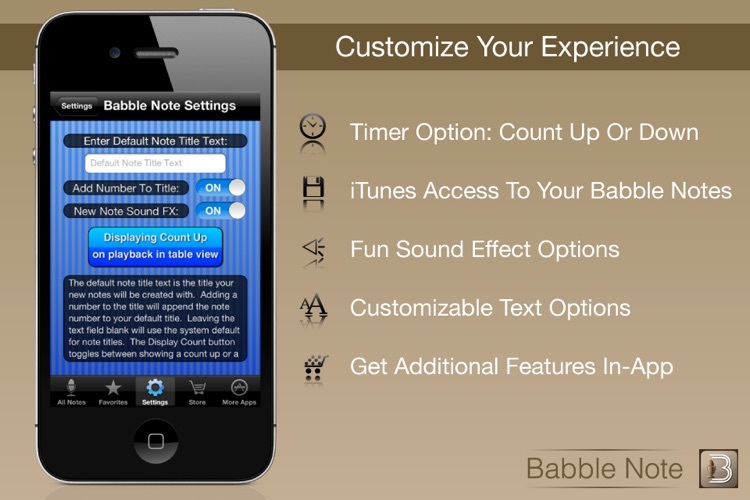 Babble Note keeps track of the sound of your life in one great app! Record jokes, lecture highlights, shopping lists, birthday wishes, great music and more! 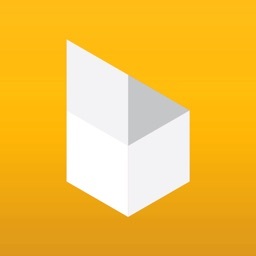 Babble Note is a truly awesome audio note taking app for iPhone. 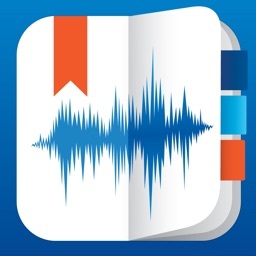 It gives you the power to record all of your audio notes and keep track of them in one place. 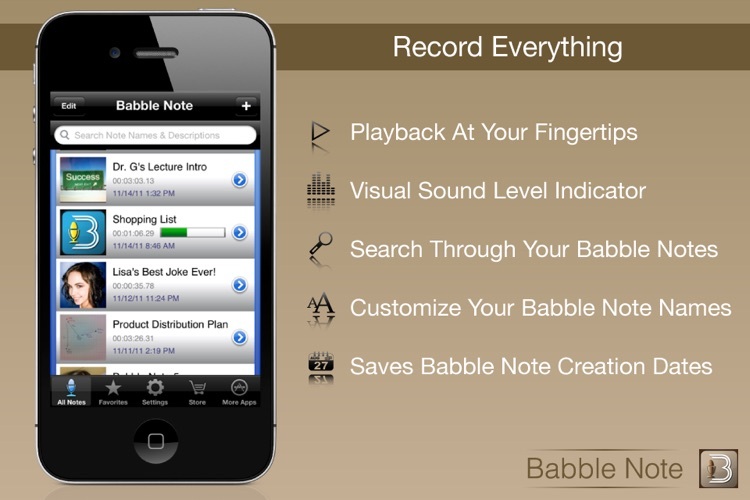 Record, play back, annotate, tag, email, search and sort your audio notes with Babble Note on your iOS device. Speak your mind and record your thoughts as a Babble Note. Say whatever comes to mind in a stream of consciousness flow or use the app to record an important business meeting or a lecture on campus. Glowing visual indicator bar or mic button displays sound levels as you record and playback your audio. 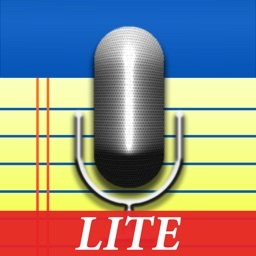 Full text search across all of your Babble Notes to quickly and easily find the note you are looking for. 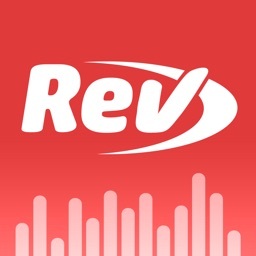 Notes are sorted in reverse chronological order so your most recent notes are always on top. You have up to 10 different favorites tab categories which are color coded for quick identification. The ability to rename any of your categories is available as part of the category upgrade. Notes can be moved around in the categories as their classification changes with time. 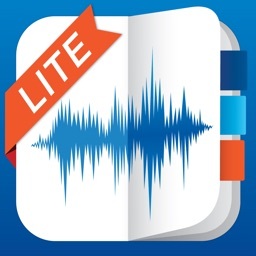 Audio recordings are fast and accurate. 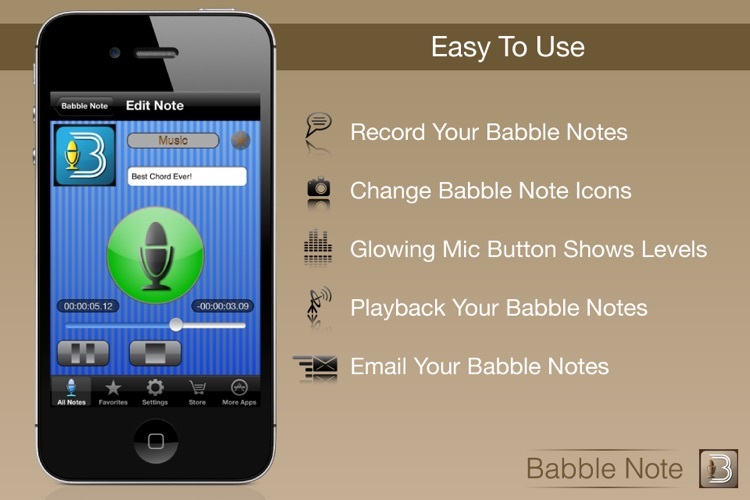 Launch the app, create a Babble Note, press the record mic button, and off you go. You get unlimited note creation right now and recording for unlimited time is available as well. Use your own custom photos from your iOS device’s photo roll to give each and every Babble Note a custom icon to help you quickly identify it or remember what it relates to later. Also available is an option to import your own photos as user customizable wallpaper to make the app experience your own. 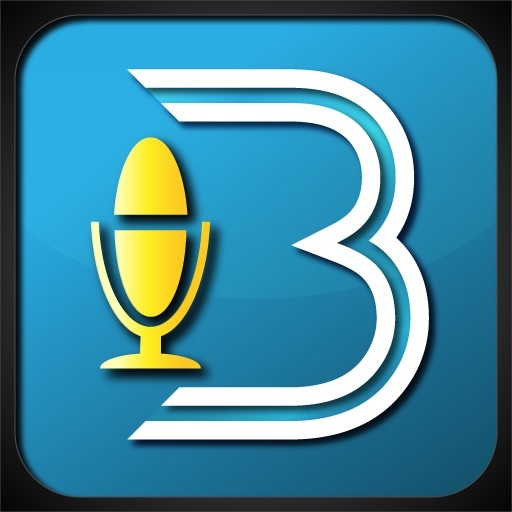 Your Babble Notes are important to you so we made it easy for you to extract any and all of your Babble Notes audio and visual files through the standard iTunes interface or through email within the app. Get all the amazing In-App features for less with just one simple purchase! Or, shop a-la-cart for the features you need and save money! We love to hear from customers, so email us. Feel free to drop us a line at [email protected] any time. We love to hear from our customers. Customer support and satisfaction are the top priorities at Socially Conscious Software LLC. Thanks for being our customer!